Agitate liquid manure enough to suspend solids. 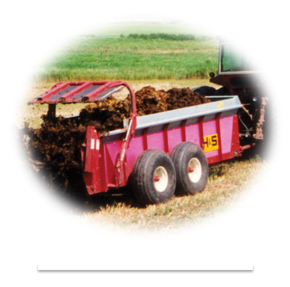 For piles or dry lots, take sub samples from different areas and different depths of the manure pack. Remember the samples you submit should be representative of your pit contents, pile or feedlot. Sub samples from different tanks, trucks or spreaders, mixed together in a large pail will give you a better representative sample to submit to the laboratory. Samples need to be in a wide mouth bottle, do not fill the container to the top. Leave space for expansion. Place the sample container in the plastic zip lock bag and securely seal the mailing box. Refrigerate, freeze or keep samples in a cool place until shipment.